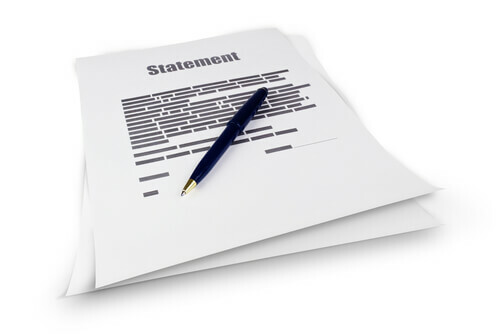 What Documents are needed for Bankruptcy? 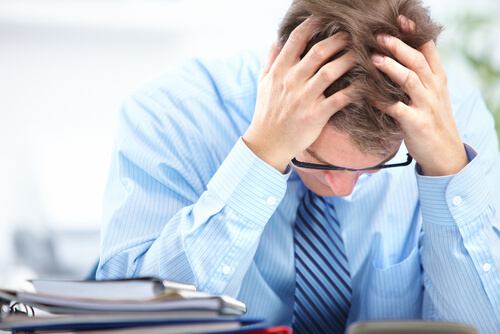 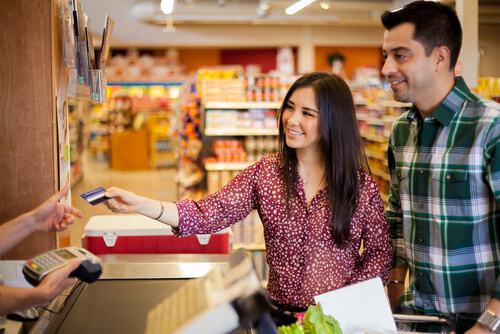 Can you keep on using credit cards and file bankruptcy? 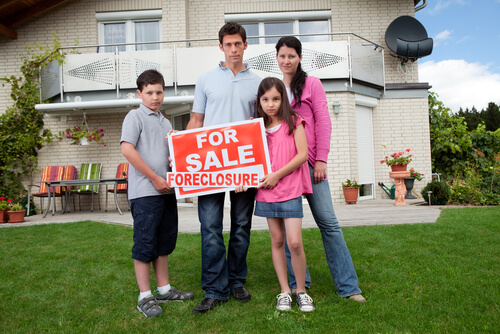 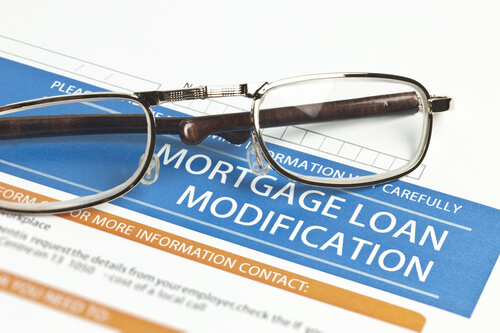 What is a loan modification, and how do you know you qualify?